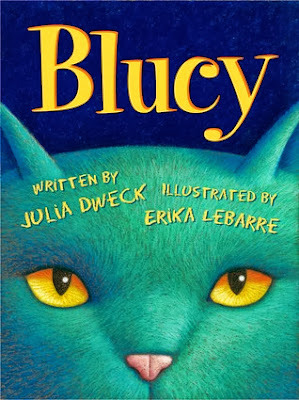 Blucy is a delightful read aloud rhyming book by Julia Dweck. Once in a blue moon, a special pet comes along. 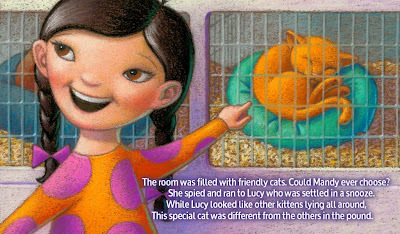 When Mandy adopts the best cat at the shelter, she doesn't realize it has a big secret and an even bigger personality. 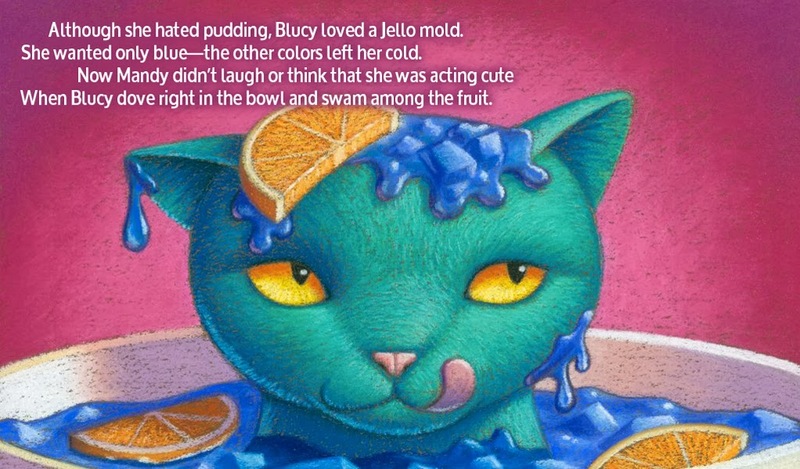 This book is beautifully illustrated, features solid rhyming verse, has a most unusual main character in Blucy the cat, and will surely be loved and appreciated by all cat-lovers! But Blucy had lay down to rest among Forget-Me-Nots. So no one noticed Blucy as she watched the bumblebees. Until she sniffed a flower and then blasted out a sneeze! Blucy: The Blue Cat is available for free to download at Amazon (Kindle Edition).